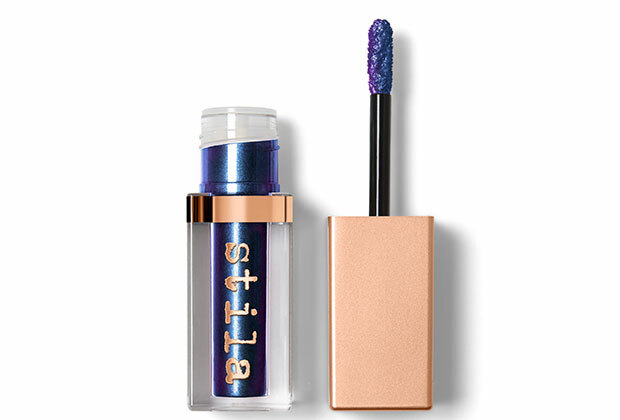 Think rich, beautiful colour with a high shimmer sheen (without the glitter) and you have Stila’s wildly popular Shimmer & Glow Liquid Eyeshadow. The pearl-packed translucent base offers versatile wear. 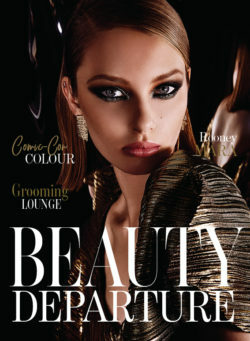 And it is very light-weight promising bold pigment that lasts throughout the day and stays true – without an eye primer. 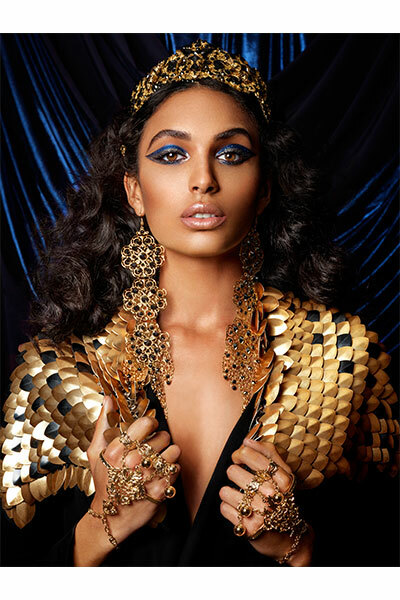 Stila is an American artistry makeup brand that is known for its eye products and colours. 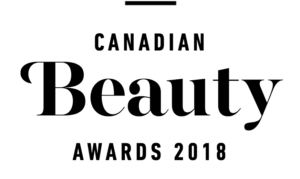 The brand has just launched its own Canadian ecomm site at stila.ca which will offer the latest collections, exclusive items and sets. I’m excited to have a Vivid Sapphire to give away to one of my newsletter readers. 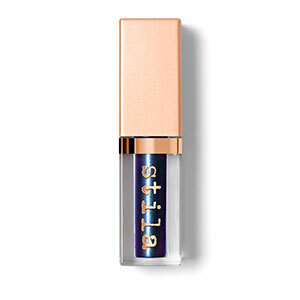 The Giveaway: I gave away a Stila Shimmer & Glow Liquid Eyeshadow in Vivid Sapphire to one lucky newsletter subscriber. 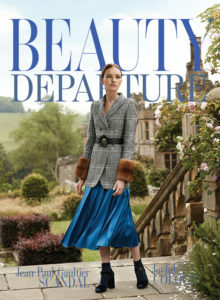 To enter, I asked readers to tell me in a blog post comment below what is their favourite brand for eyeshadow? Joni M from the U.S. told us and we drew her name from all entries. Congrats Joni! I just buy whatever catches my eye.